The first few tracks aren’t really remarkable. They’re still wandering around in a medium tempo and hazy confusion. LC! are at their best when they’re on a mission – which always results in either intense, slow songs or quick and bouncy ones. These early meddling ones, like most of “Hello Sadness,” don’t seem to know what purpose to serve. “For Flotsam,” “What Death Leaves Behind” and the misplaced acoustic track “A Portrait of the Trequartista as a Young Man” don’t exactly start the album off on the right footing. But the repetitive and engaging synth riff on “Cemetery Gaits” is hauntingly nostalgic – like a musical equivalent of looking through old photo albums. 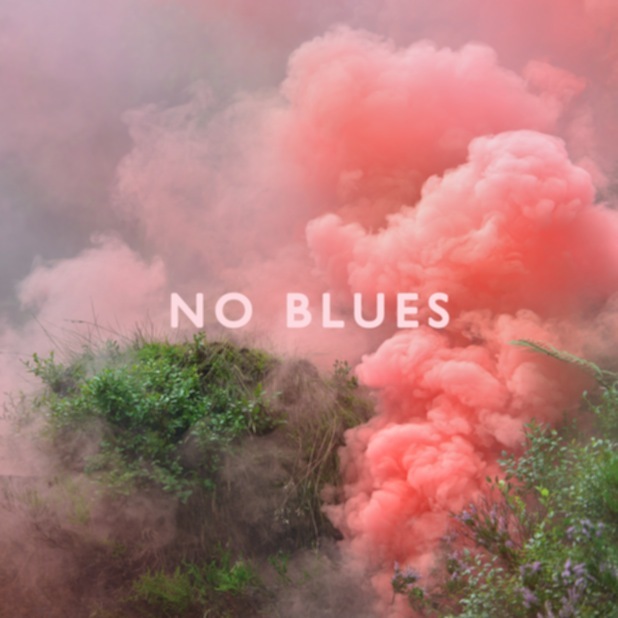 This track, more than any other on “No Blues,” portrays the album’s theme of longing nostalgia. Not every following track lives up, but many do – “As Lucerne / The Low” displays the same sentiment. “The Time Before the Last Time” acts as a quiet and begrudging acceptance of the present, before the rousing (if not overlong) finale of “Selling Rope (Swan Dive to Estuary).” “Avocado, Baby” even borders on fun, something we haven’t gotten from the band since the morbidly entertaining “We Are Beautiful, We Are Doomed” album. The beauty of LC!’s albums is how there’s always a few stand-out tracks that can be repeated endlessly. “You! Me! Dancing!” didn’t get old before Budweiser commercials, and it still hasn’t. “Miserabilia,” “Straight In at 101,” even “By Your Hand” from “Hello Sadness” are ones that will never get old to me. This album will probably take a few more listens to get into, but I can really only see “Cemetery Gaits” and “Avocado, Baby” being songs to listen to frequently. The album still meddles, and even when it’s being thematic, it isn’t as catchy any other LC! album before it. The metaphors and honest lyrics are all still there, as is Gareth Campesinos!’s reliant vocals. It just all feels a little too introspective; a little too personal. It’s certainly an improvement over “Hello Sadness,” thematically and musically, and the tonal shifts back towards lighter times is very welcome. This is by no means a mediocre album. And with a few more (definite) listens, the grade might get bumped up. It’s just some of the magic over the first three very, very different albums seems to have gone away, and they’re only semi-trying to get it back.